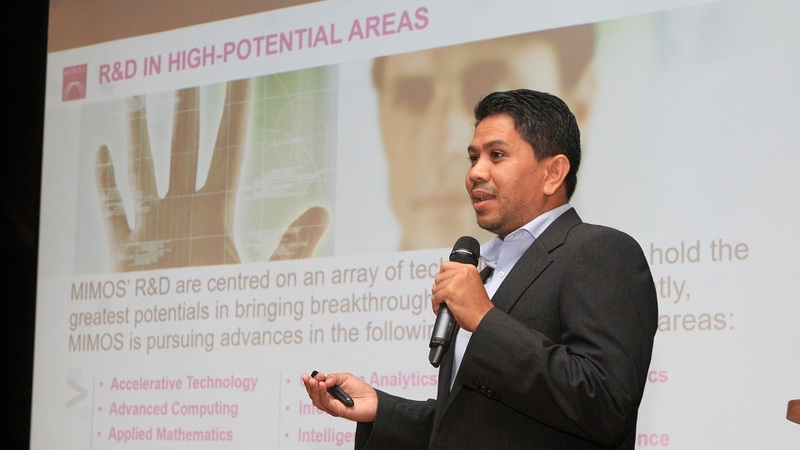 Vision 2020 propounded by Fourth Prime Minister Datuk Seri (now Tun) Dr Mahathir Mohamad in 1991 had sparked a young man’s interest in science and technology, and since then he was determined to become a scientist who can contribute to the country. MIMOS Senior Staff Researcher Ir Dr Hafizal Mohamad, then 15 years old, was inspired by the vision that called for Malaysia to grow into a self-sufficient high-income nation by 2020, where one of the challenges included producing a scientific society. Vision 2020 also taught him that Malaysia should be able to create its own technology, rather than just be a technology user. As years went by, Hafizal, now 42, not only has fulfilled his dreams of becoming a scientist, but also bagged the Asean Outstanding Scientist and Technologist Award in Myanmar last year. 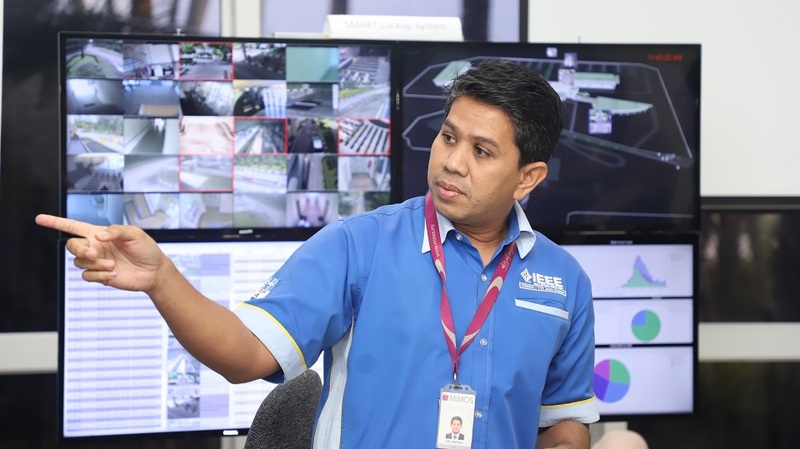 Now an Internet of Things expert, Hafizal enjoys expanding his knowledge and skills in producing technology solutions for projects that are beneficial to the nation. One of the more recent projects that he has been passionate about is based at Tasik Chini, Pahang, where IoT solutions are being used to monitor the lake’s environmental condition.